There are plenty of bad driving habits that are potentially dangerous even life threatening. One of the worst habits is not putting enough around your vehicle and others on the road. 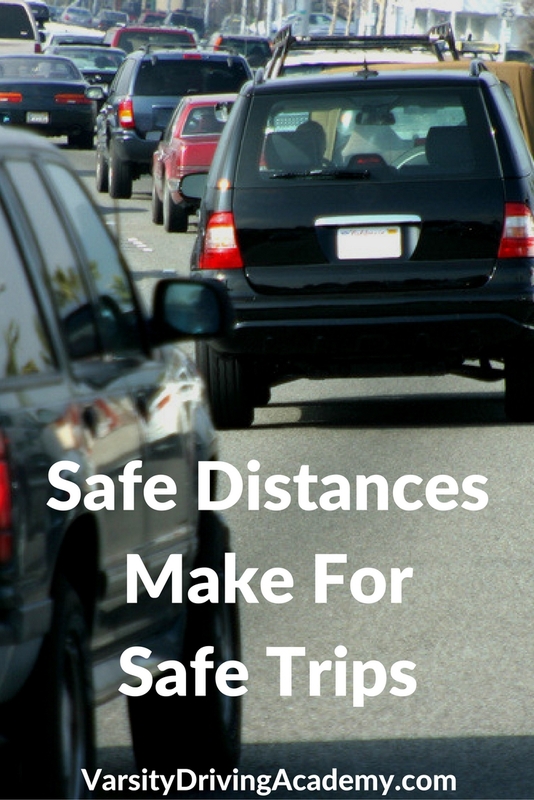 When thinking about safe distances drivers often think only about the car in front of them. However, having a good amount of distance all around you is important. A good driver is someone who drives defensively, and the most important aspect of defensive driving is having a space cushion. Defensive driving is safe driving and distance around your vehicle is the best way to achieve both. Whether you’re driving on a city street or a highway, the three-second rule is important to follow. 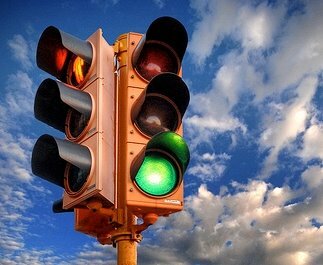 The idea is simple, when a light turns green, and the vehicle in front of you starts to accelerate, you count to three then go. The three-second rule doesn’t have to start at a red light either. If you find you’re following too closely to the vehicle in front of you, just remove your foot from the gas for three seconds. Now you’ll have a space to react to their reaction. There are times when you will find that you’re not tailgating but instead being tailgated. If a vehicle is driving too closely behind you, there’s not much you can do to stop them. What you can do is control the reaction time you and the tailgater have in the event of an emergency. Add some distance between you and the vehicle in front of you. If you need to come to a stop, gradually slow down. Getting cut off is never a fun experience. The biggest mistake made when getting cut off is swerving out of the way. While swerving and even slamming on your brakes is a natural reaction, the safer bet is just to release the gas. By releasing the gas, you can add enough safe distance between you and the car that may have cut you off. By going with your knee jerk reaction to swerve you run the risk of hitting a car in your blind spot, a center divide, or even right off the road. 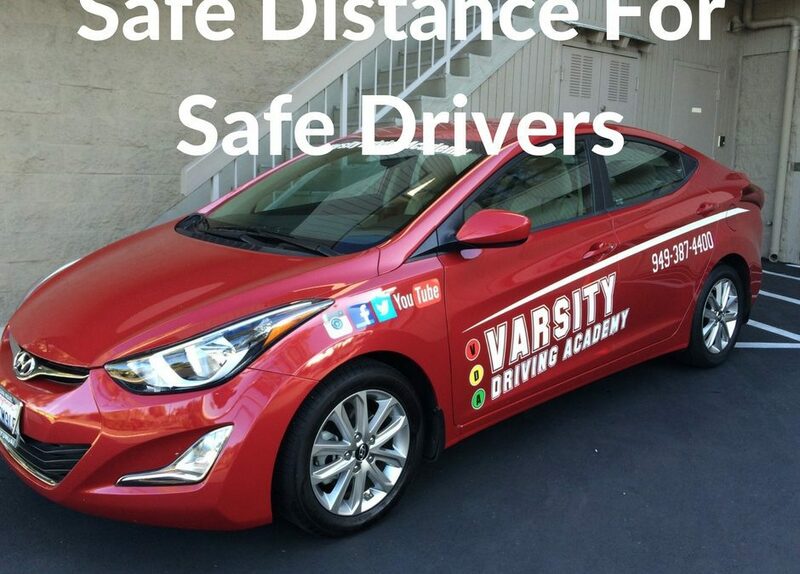 Practicing safe driving is what we teach at Varsity Driving Academy. Get ready to learn driving tips like this and so much more.